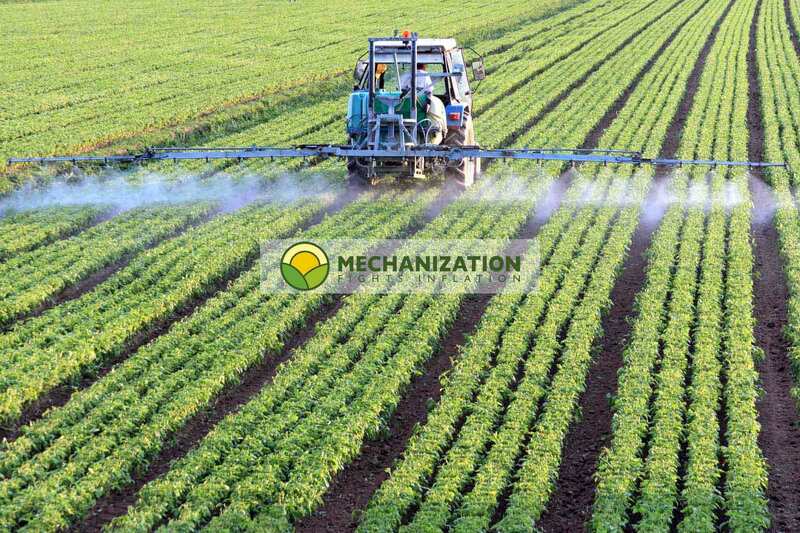 Agricultural mechanisation and crop rotation are the most powerful tools for reducing production costs, ..
Production costs and market costs. Just imagine if we could all lower our production costs, without needing to worry about the ever-changing market costs, and improve the quality of our produce at the same time. Don't you think that would give growers a stronger position to negotiate face to face with their clients? 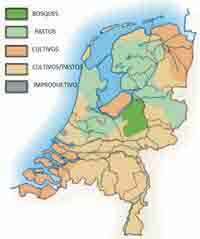 The Netherlands comprises just 41.543 square kilometres, with 16.7 million inhabitants, or 500 per square kilometre. The minimum wage is $12 an hour. Diesel costs $2.20 a litre. Farmland costs at least $110,000 per hectare. Even so, the Netherlands is the largest global exporter of onions and potatoes. Between 2005 and 2010, its producers sold at these average prices: onions, $0.11 per kilo; potatoes, $0.12 per kilo; carrots, $0.11 per kilo. Both of these practices reduce production costs and increase the quality of the final product, which makes them weapons of choice for fighting inflation and improving competitivity year after year. To be competitive, you need vision and investment. Labour costs will increase every year, but the cost of a loan to mechanise your labour will NOT. All of your crops need to be harvested, transported from the field, stored in some cases, handled, possibly processed, and finally packed. If a grower wishes to be competitive, then all of these steps (harvesting, transportation, storage, handling, processing and packing) must be mechanised. This is why we have dedicated an entire section to each of these stages, analysing them in depth. We always follow these same ideals: lower production costs, maintain quality, and add value wherever possible. The main form of maintenance that a grower or farmer must do to their land is to rotate their crops. 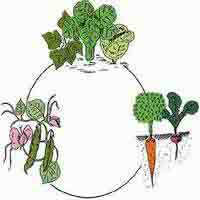 A good crop rotation system does not just keep land healthy, but also reduces its deficiencies, protecting it against pests and disease, increasing its mineral and organic content and even improving its structure. 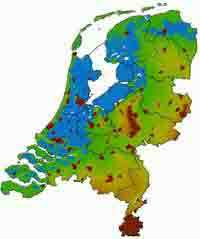 Dutch growers have been both mechanising and rotation for the last 50 years, and the results have been incredible: production costs have been dramatically slashed, and the quality of their produce is known the world over. adding value to your produce, and also keeping your land in the best possible condition. This page offers a step-by-step analysis, starting from deciding how and when to harvest, right through to the final delivery to the consumer, at the lowest cost and with maximum added value.